Marlow Yachts Explorer 53 - Beyond expectations. 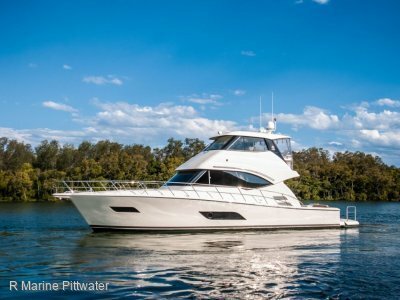 Think beyond your perceptions of the modern motor cruiser and discover the Marlow 53 explorer. 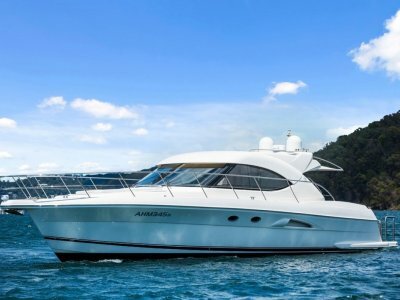 Journey beyond your horizons aboard a craft with superior fuel efficiency offering the cruising range to usher you effortlessly to distant islands. Witness build quality beyond the norm as Kevlar reinforced construction ensures durability and strength surpassing military-standards. 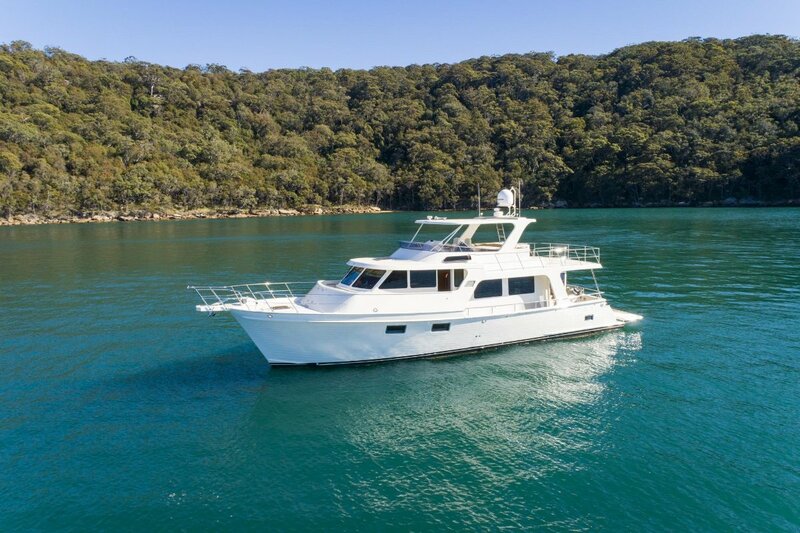 Cruise in comfort beyond expectations afforded by a lower centre of gravity, the stability of a Seakeeper and Marlow's proprietary air frame design philosophy allowing interior room more akin to craft up to 10 feet longer. Dine beyond the imagination with a gourmet galley equipped with Miele appliances, wet bar and wine fridge. Relax beyond the norm in a handcrafted saloon with natural timberwork, genuine leather and air conditioning with 5 customisable zones. And dream beyond the everyday as you and your guests retire to 3 staterooms encompassing 6 berths and 2 ensuites. 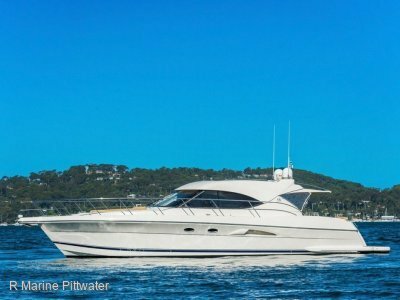 Yet such a craft is not beyond reach, simply venture up to Newport and inspect a remarkable, new Marlow 53 Explorer. Stair covers to internal staircase to flybridge. Uline wine fridge in Saloon, Miele fridge in Saloon. 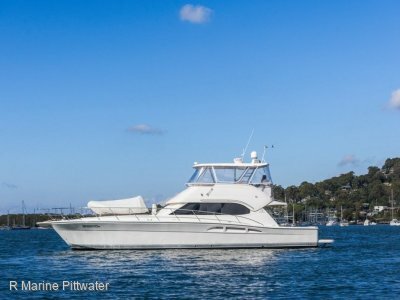 Full size standing fridge with Freezer in Galley, Uline fridge to flybridge.